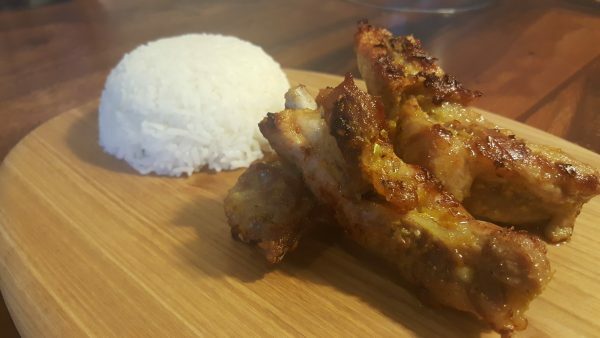 This week’s cooking video is my take on a worldwide classic: Pork ribs. This recipe uses a Khmer ‘kreung‘ paste for a Cambodian style taste. I love these served with rice but you can have them on their own as a snack. Either way they are easy, delicious and very addictive.